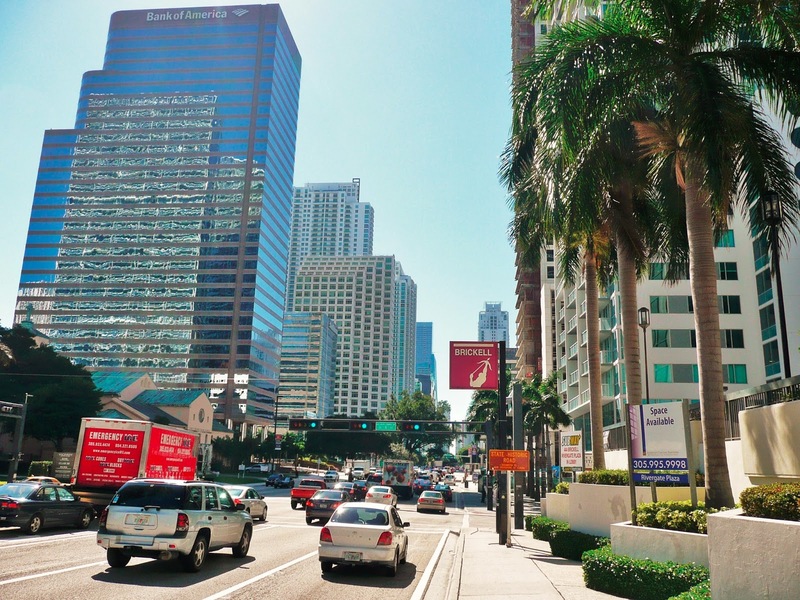 Brickell is often referred to as the "Manhattan of the South." With the large number of luxury condominiums and apartments, this part of Miami is alive and thriving with the excitement and action only seen in major metropolitan cities. It is home to a diverse group of people from young professionals to newly-retired baby boomers who want to rent or own Brickell real estate. As the neighborhood continues to grow and gain in popularity, so does the number of Brickell rentals. With so many rentals, it is a good idea to compare similar units and rental rates on a rental price per square foot basis to see which is the most affordable. 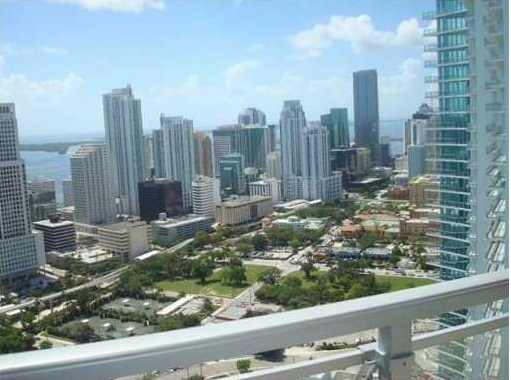 Following are the most affordable Brickell rentals. This 930-square foot two-bedroom/two-bath at the Fortune House Hotel is fully-furnished with tasteful décor for guests to enjoy while in Brickell for business or pleasure. 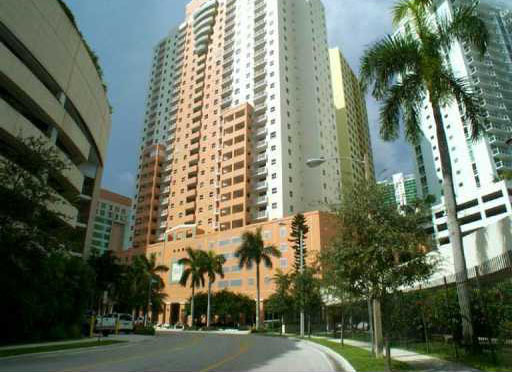 With a weekly rental rate, it provides comfortable accommodations and easy access to all that Brickell has to offer. It is a perfect rental for business professionals who spend extensive time in Brickell as the hotel provides extensive business center with secretarial services, work stations, meeting rooms, and more. The unit features wonderful city views from the balcony and excellent amenities including an outdoor heated pool, fully equipped fitness center, restaurant dining and hotel room service, and other excellent amenities. With a $0.72 cost per square foot, this residence is one of the most affordable rentals in Brickell. This is a perfect one-bedroom/one-bath short term rental for any business professional that plans to spend more than a few days in Brickell. As a condo-hotel, Fortune House has all the amenities to make business trips easier and more productive while providing comfortable accommodations with room to move. Tastefully decorated, the unit features wonderful city views from the balcony as well as a full kitchen, washer and dryer, and other excellent amenities. Fortune House also offers a fully functioning business center to allow business professionals to work while away from their offices. The 640-square foot unit has a price per square foot of $0.94 -- definitely a top pick on affordability. This annually-leased penthouse in a gated community features a contemporary design and wide-open space. The three-story residence showcases a roof-top terrace on the third floor with the most amazing 360-degree views of the city, Biscayne Bay, the river and the Atlantic Ocean. Tile floors, custom-designed closets, a gourmet kitchen with high-end stainless steel appliances and smart building touch screen panels are just some of the features in this 3,200+ square foot residence. The Ivy is one of three buildings in a gated community that offers the ultimate in luxury with extensive tropical grounds, a luxury spa, infinity pool, state of the art fitness center and so much more. 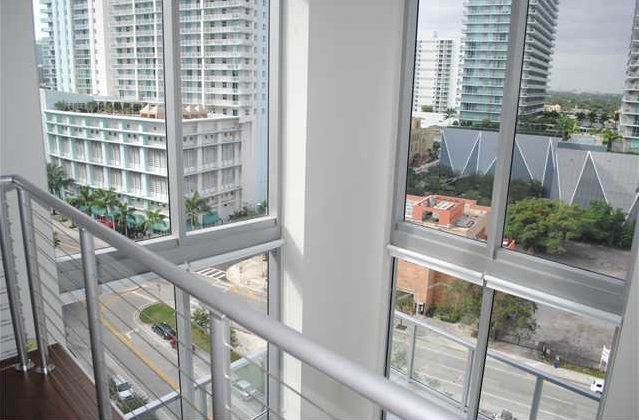 Situated along the Miami River and close to everything in Brickell, this is definitely a top Brickell rental for the rate ($1.74 per square foot). It is important to note that the unit is also listed for sale but will be removed from the market with an annual lease. Located in one of Miami’s most popular condominiums, this beautiful three-bedroom/two-bath residence features a gorgeous kitchen with Italian cabinets, and granite counter tops along with marble baths and panoramic views of Biscayne Bay, Miami River, and the Brickell Skyline. 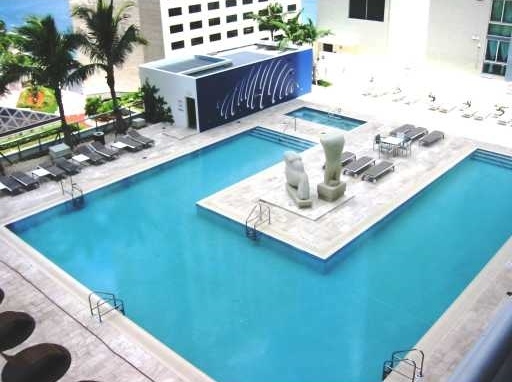 Residents enjoy the use of two swimming pools, a Jacuzzi, party rooms, two fitness centers, market, business center, and 24-hour security, valet, and concierge. Its central location is close to everything including South Beach, Coral Gables, the Design District, the airport and Coconut Grove. With 1,792 square feet of living space, the price per square foot is very affordable at $1.84 per square foot. Spectacular is the only word to describe this large one-bedroom/one-bath corner loft unit features 18-foot ceilings and two walls of floor to ceiling windows that showcase unbelievable views. Contemporary in design, the residence offers an exquisite kitchen with tons of counter space, stainless steel appliances, Brazilian cherry floors and more. Additionally, residents have full access to amenities like a lushly landscaped resort deck, a pool and whirlpool, sun deck and recreation, a fully-equipped workout facility with steam rooms, showers and locker rooms, a virtual golf room featuring sophisticated indoor golf simulator, wine and cigar lounge outfitted with temperature-controlled wine storage cabinets and personal humidors for cigars, a 12-story parking garage with security access controls, 24-hour attended lobby, valet parking and more. All this for only $1.85 per square foot is a steal! When looking at similar Brickell condominiums, comparing the price per square foot allows and apples to apples comparison. This part of Miami is thriving and has so much happening. One afternoon in this bustling community makes anyone who wants the action of a major financial district in the warm Florida sunshine have a strong pull to Miami’s fastest growing area. Great sharing, Thanks for it.. Though shelter is a basic need of a human being but people love to have a shelter on their own choice and want to decorate it in their own way.So people always prefer a preferable and demanding location to built their dream home. This situation gives rise to increase in property cost.